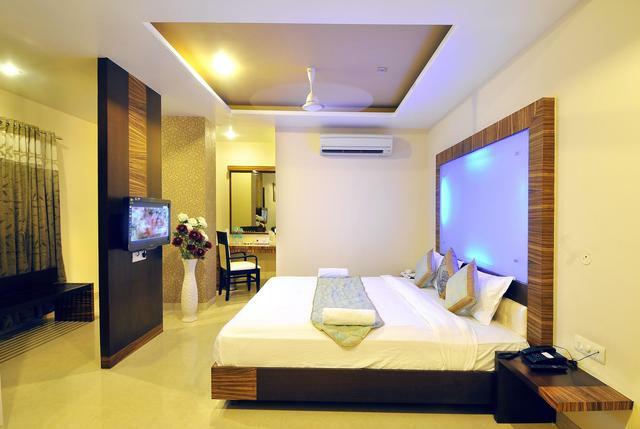 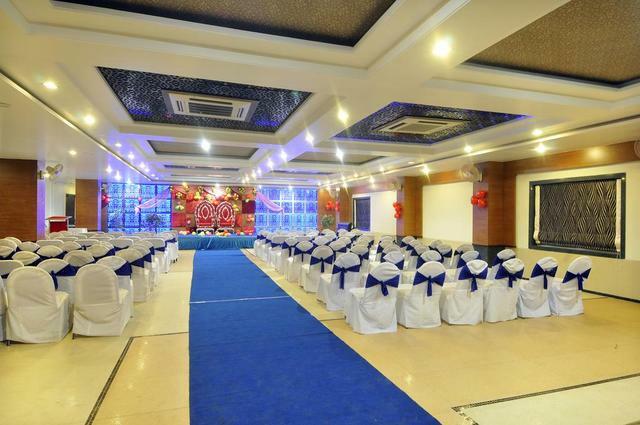 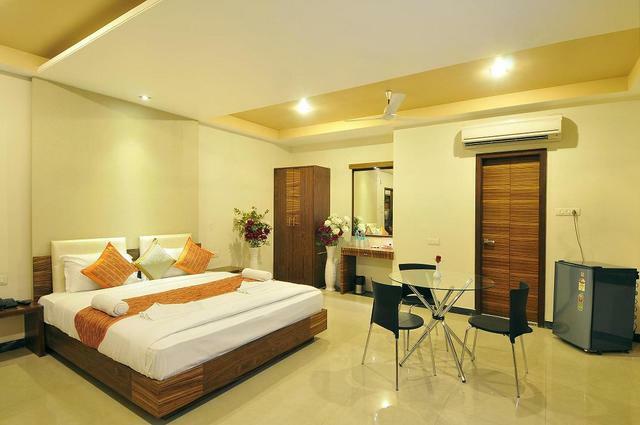 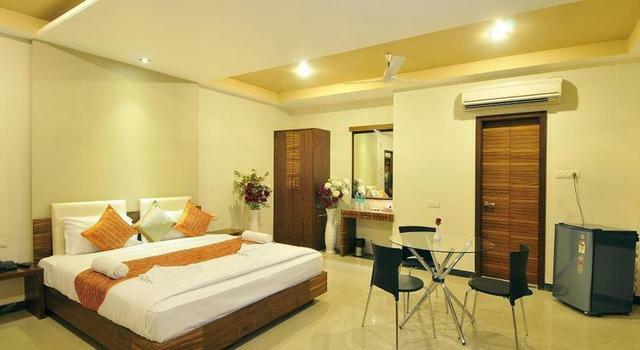 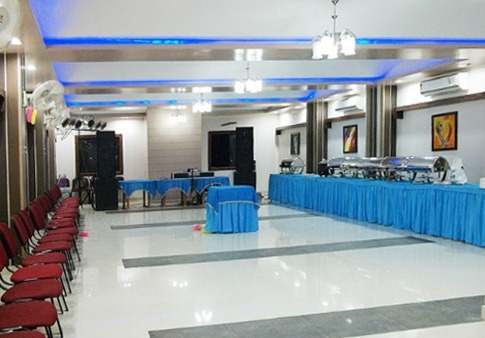 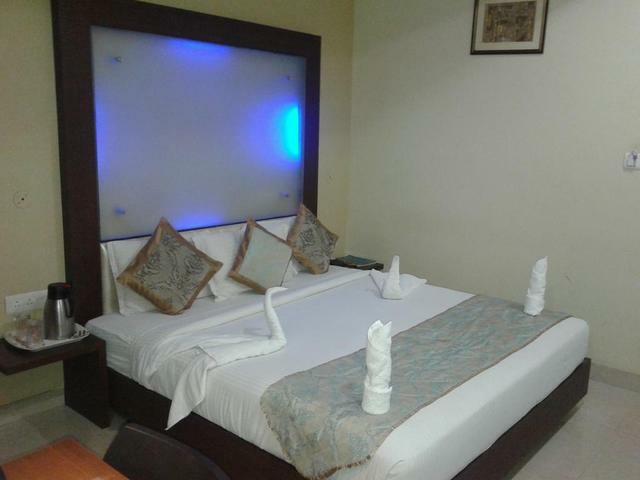 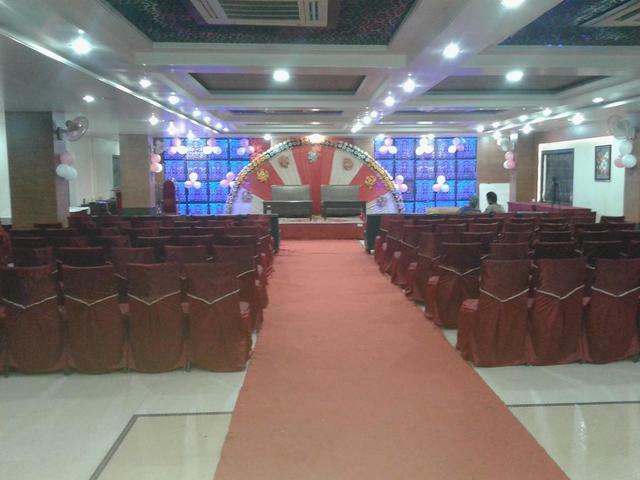 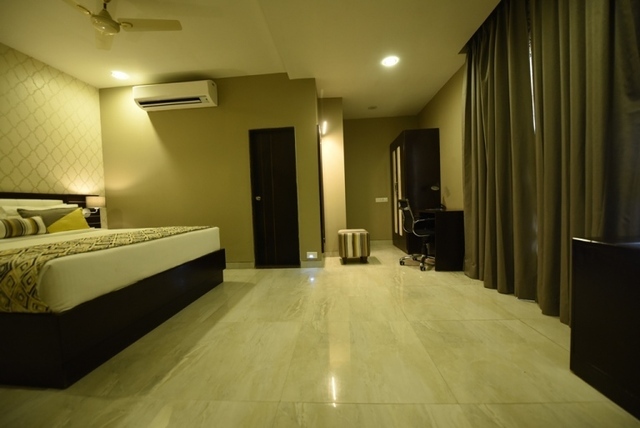 If you are visiting Raipur for vacations and looking for affordable lodging, then choose Hotel Simran Pride. 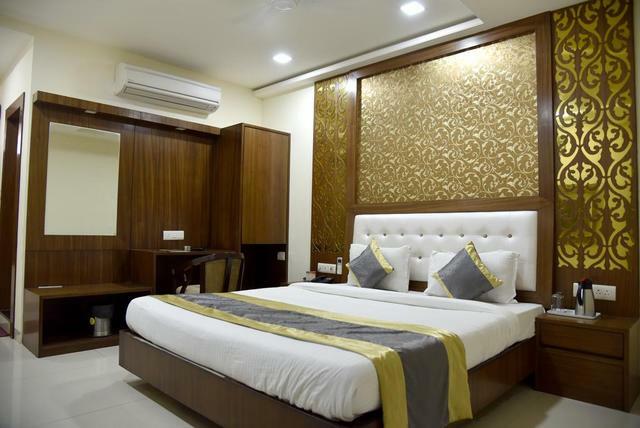 This 3-star hotel in Raipur besides Laxmi Vilas Bank, Street No 1, Pandri cloth market offers you a range of amenities at affordable rates. 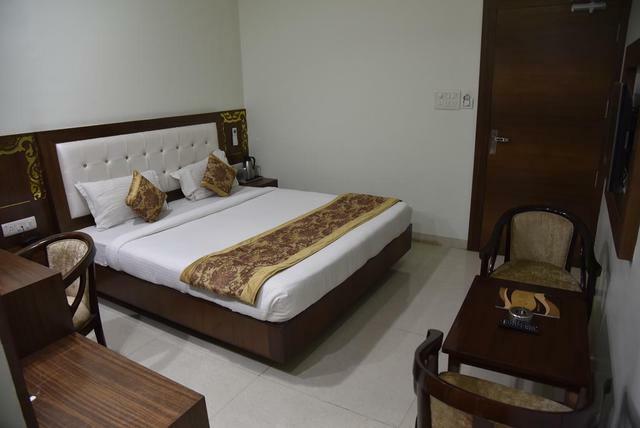 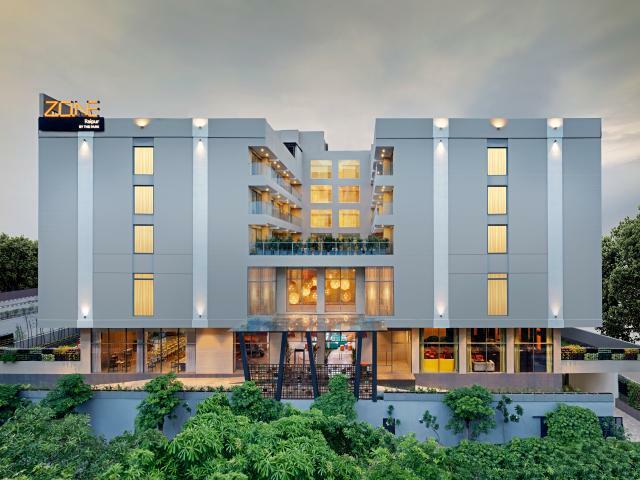 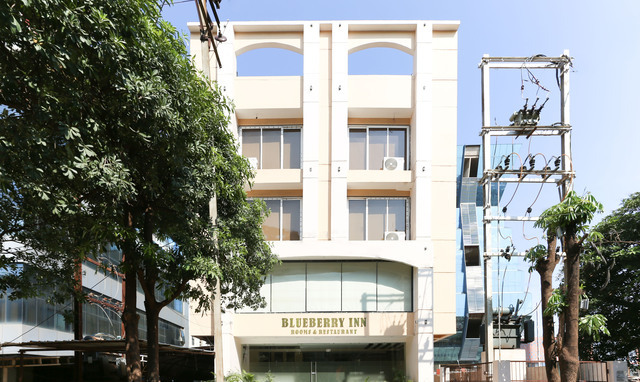 The 53 air-conditioned rooms are in the categories of Executive, Superior, Suite, and Pride Suite and comes with round the clock room service and in-room amenities like flat-screen TV, high-speed WiFi, separate seating area, doctor on call, laundry, attached bathroom with hot/cold water. 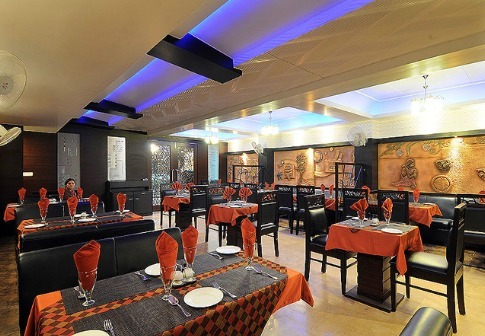 Hotel Simran has an in-house restaurant Saffron which offers a fine-dining experience through its delicious multi-cuisine food. 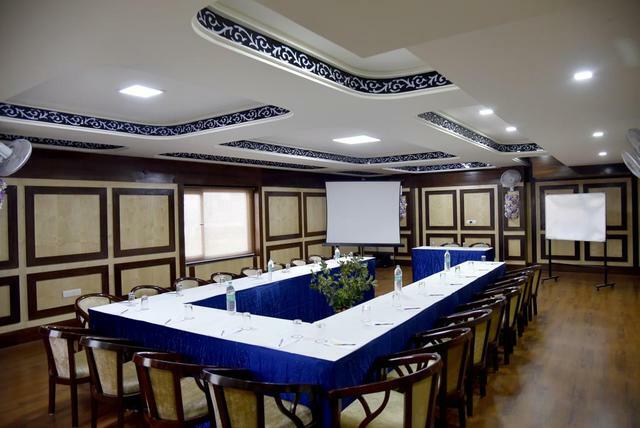 Business travellers can rely on the hotel for the best of the banquet halls and boardroom facilities with state-of-the-art equipment. 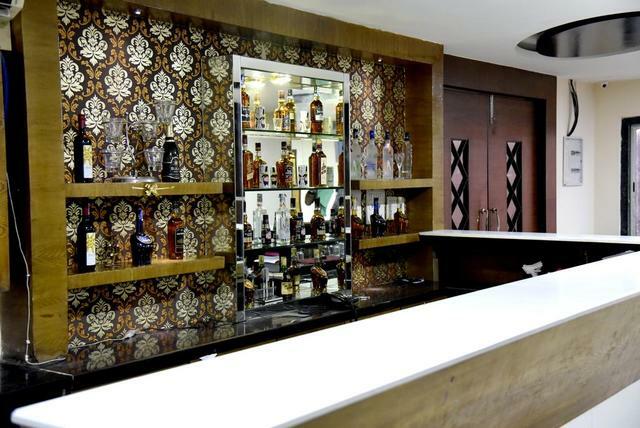 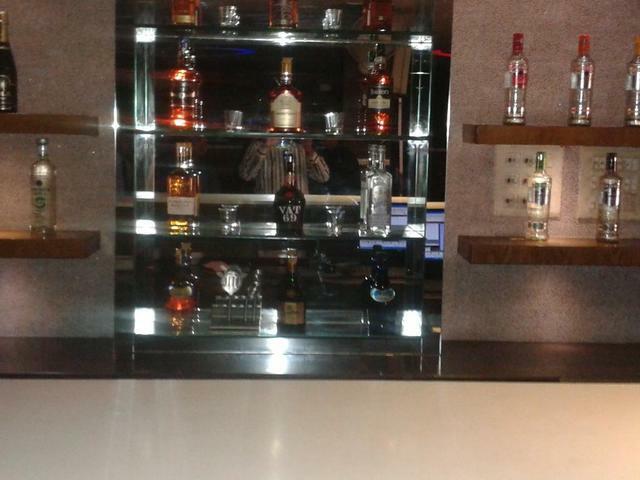 A well-stocked bar and party hall for DJ night are all you need to party hard. 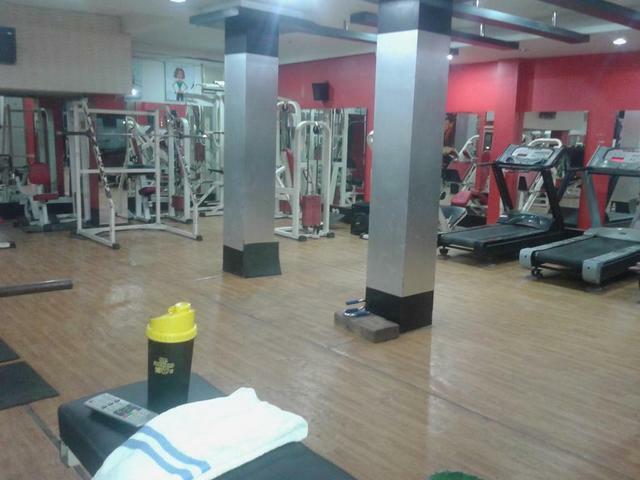 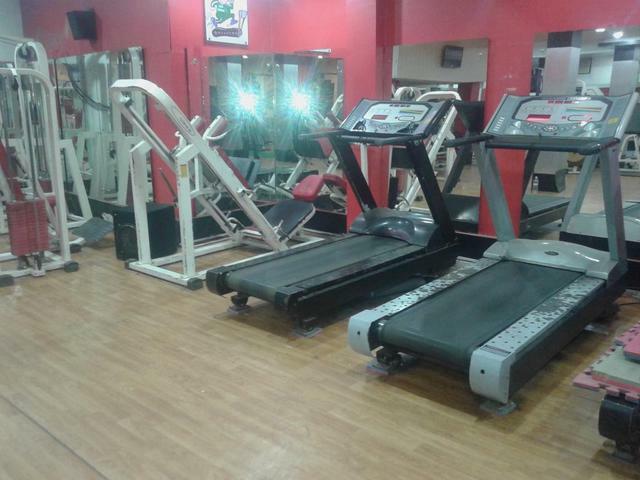 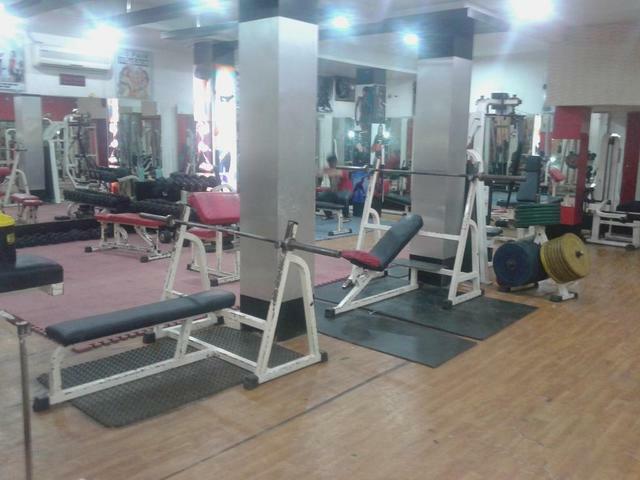 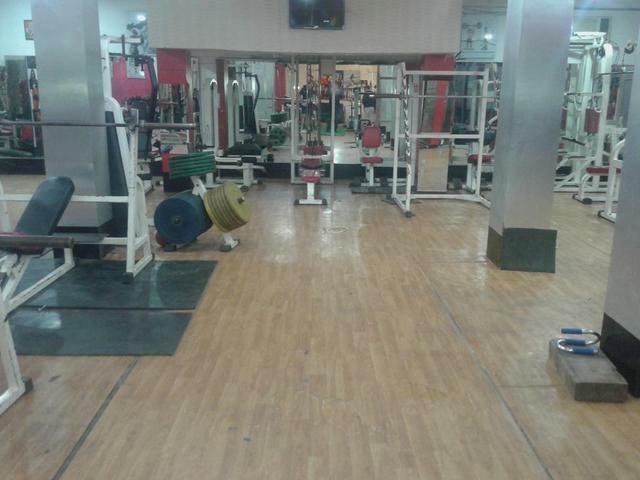 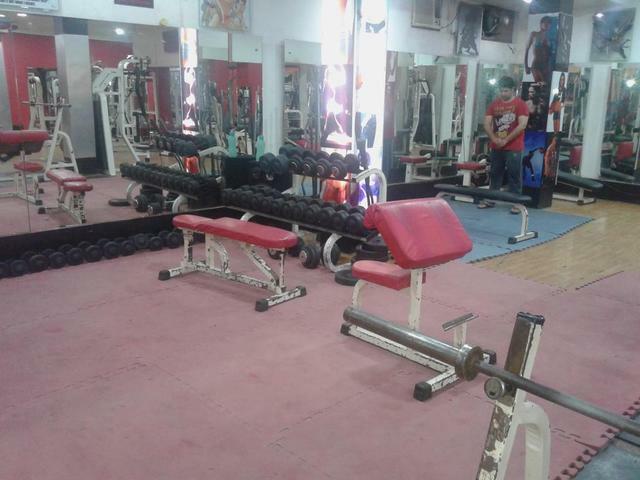 Moreover, a well-equipped gym helps you keep up with your healthy routine. 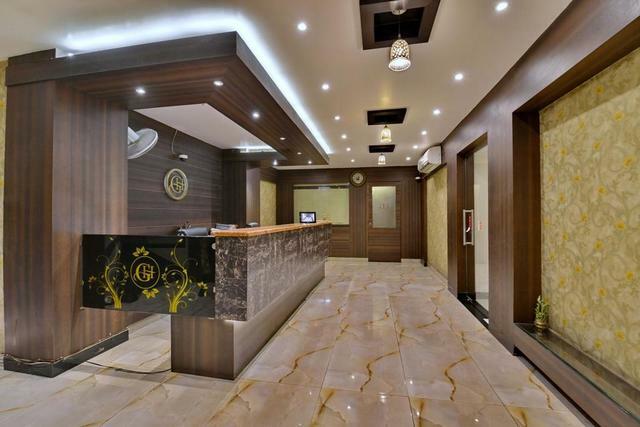 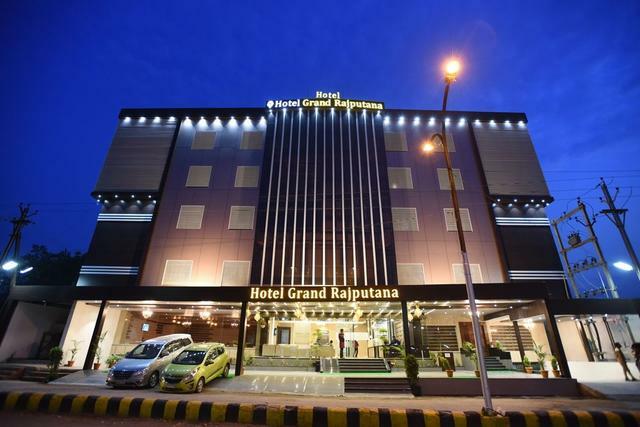 Being in proximity to Pandri, the hotel is just 2 km from bus stand whereas the Raipur railway station is at a distance of 3 km and the airport is approx 16 km from the property. 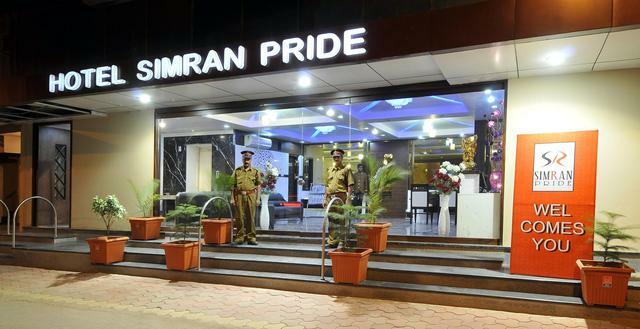 Simran Pride also provides complimentary pick-up and drop service to its guests from airport and railway station. 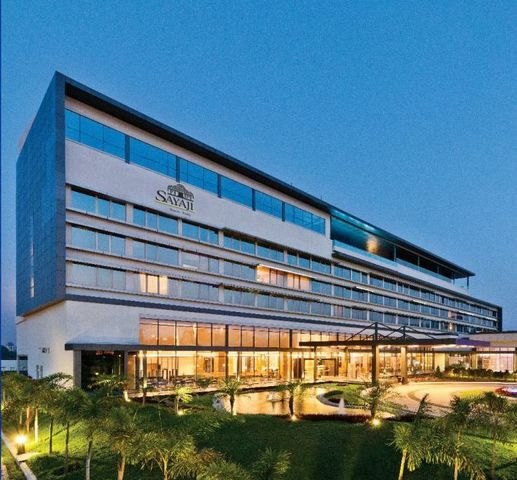 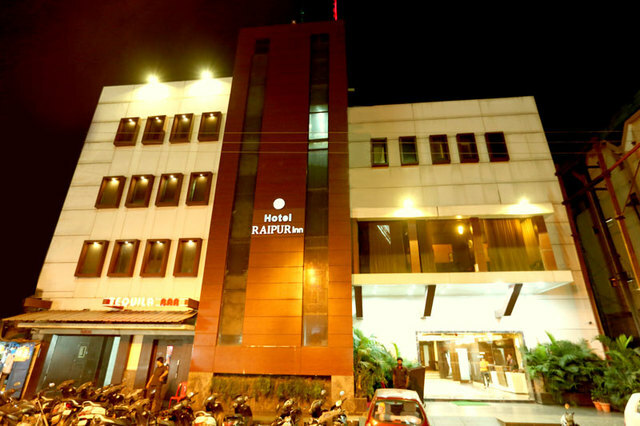 It is easy to figure out things to do in Raipur. 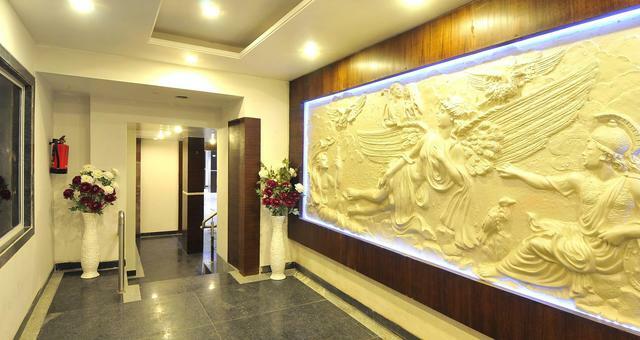 For instance, the Purkhouti Muktangan is an open-air landscaped museum that houses statues and tribal artefacts. 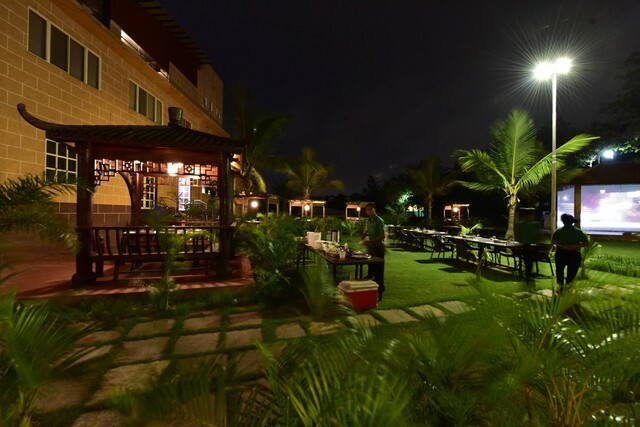 The Gandhi Udyan Park displays an array of colourful flowers artistically; the Urja park is a complete delight for children, and so is the Nandan Van Zoo and Safari. 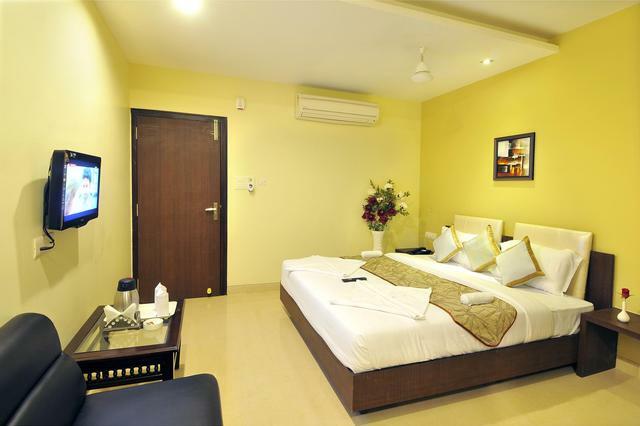 However, one should not miss visiting the stunning waterfalls at the Ghatarani falls. 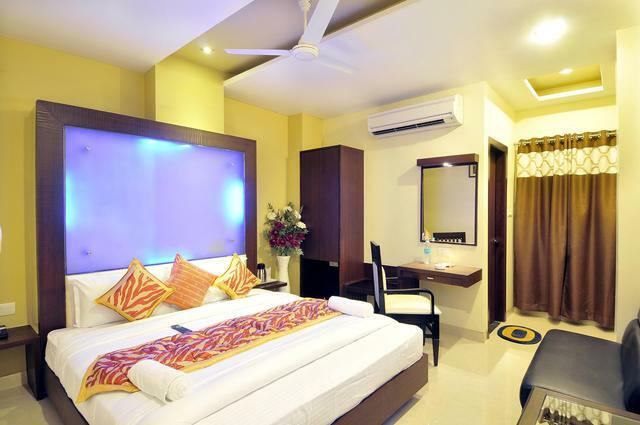 Not to forget, the towering statue of Swami Vivekananda located on Vivekananda Sarovar lake is a must-visit destination. 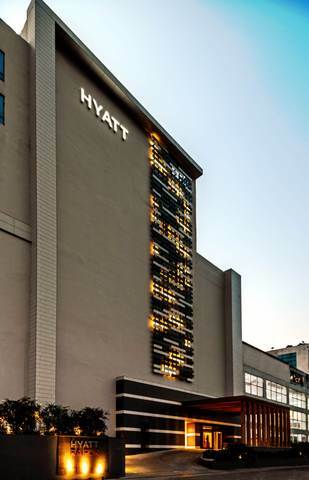 Have enough time on hand? 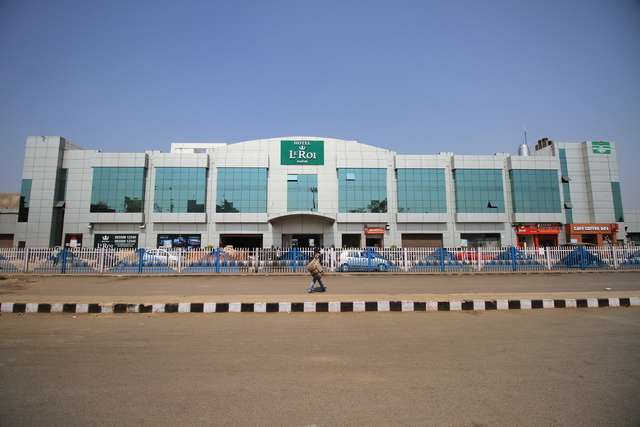 Then go shopping in Raipur, at the local Gol market and take home some interesting memorabilia.